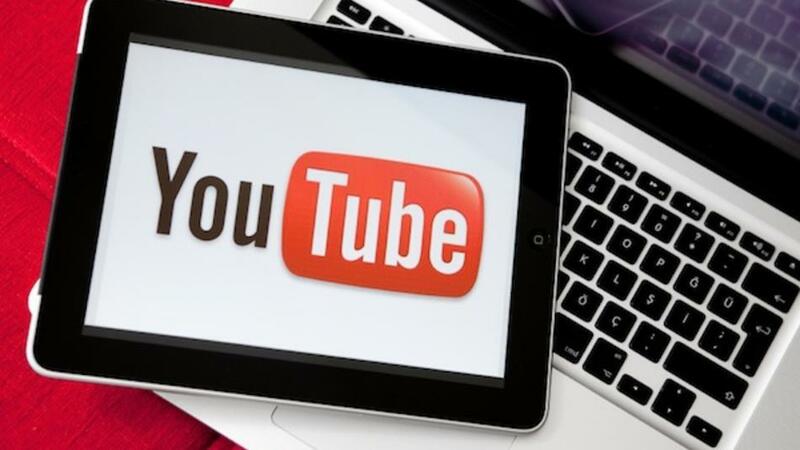 In this post we answer questions from video owners on how to buy real YouTube views to optimise popularity, virality and the search engine ranking of their YouTube videos. The number of views is the strongest factor contributing to one YouTube video being ranked ahead of another. This includes onYouTube and with Google search engine results. But there must be real views! Views are followed closely by factors such as the video’s Title keywords, the Description keywords, the video’s likes, comments, channel subscribers and things like captions, tags, number of embeds etc. Moreover, online viewers judge the view count of a YouTube video as the prompt for them to click on. Yes, sadly people use the number of views as a factor that compels them to watch the videos they see in YouTube results and Google video search results. The number of views and the type of engagement signals also help viewers decide how long they continue watching on other social media platforms where they found the video. At Video Views International, our customers enjoy the peace-of-mind that comes from the world’s largest provider of high-retention, safe, real video views that come with guaranteed relevant engagement from those viewers. How do I know the YouTube views are real? When you buy real YouTube views from us, you will notice that as your video view count increases, so do the video Likes (and maybe a couple of Dislikes) and you can also click on the profiles of any Commenters to confirm that they are real and active YouTube users. 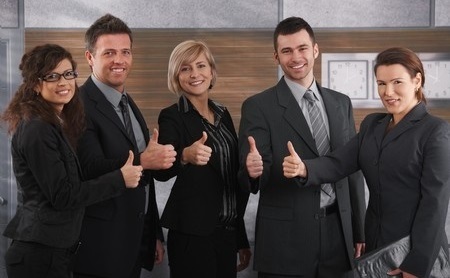 *If the video views are real, you will see a natural retention percentage of 40-70%. Anything below 20% is a likely indication of bot/fake views. The wisest and most strategic choice is to be patient and caring with your video, ensuring natural growth of audience viewership and engagement along the way. How do I know my video’s search results are improving? Go to YouTube and search for your video with the keywords that you want to be found with, for example; “wedding photographer Bristol”, or “–YOUR SONG TITLE–“. Write down the position you currently rank in the results. Then after your campaign is complete, do the same check and you’ll see the results that our services have achieved for you. NOTE: You should always place your keywords in your video Title if possible to get the most out of your views. Also, your keywords should appear as close as possible to the beginning of your video Description. See these and our other YouTube video optimisation tips here. How many YouTube views should I buy? Do some quick desk research on YouTube. Look at similar videos to yours – how many views do the successful videos have? 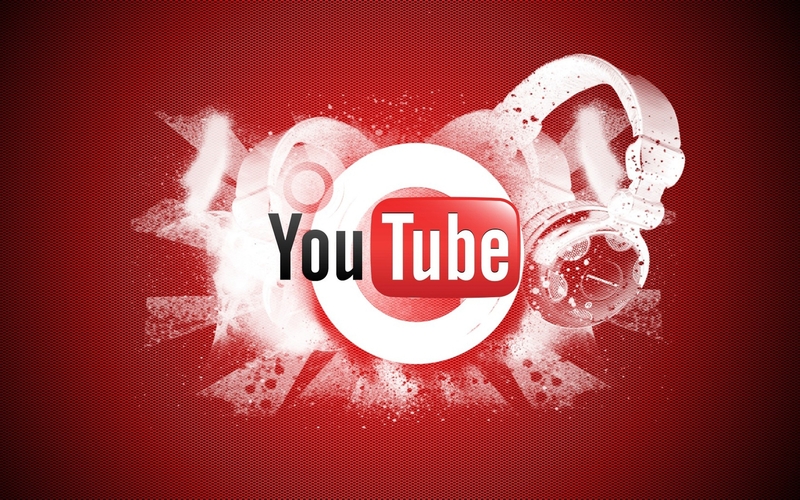 There is no need to buy a million YouTube views if the leading videos in your category only have 50,000 views. Don’t go overboard, you will only put people off with an over-exposed video that has been watched too many times because of too much paid promotion. For more information, see our recent article on how many YouTube views to buy here. How soon will I see my YouTube views? 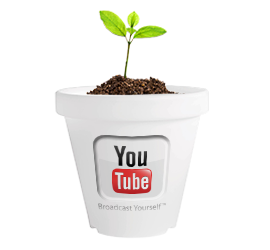 When you buy real YouTube views we will commence your campaign straight away, with results showing within hours, so you can be sure you’ll see results on the same day. Keep in mind that YouTube updates video view counts across many servers with a delay of 2-12 hours on average, so there can be some lag between when people watch your video and when the view count increases on the device that you are using to check your video. The video view count on a mobile or tablet device will always lag behind even further than the view count that’s visible from a PC/desktop computer. Can I buy real YouTube views from one country? Indeed you can buy USA YouTube views, Canada YouTube views, UK YouTube views, France, Germany, Spain, Portugal, Japan etc. Our Single Country views service can target several countries across multiple languages. CLICK HERE for more information on how to buy country targeted YouTube views. How can I buy real YouTube views? We accept debit cards, including pre-paid cards such as Green Dot Card in the US, etc. There are also Mastercard‘s pre-paid card options are available in most countries for shopping online. As long as the card has a Visa or Mastercard symbol, you’re good to go. 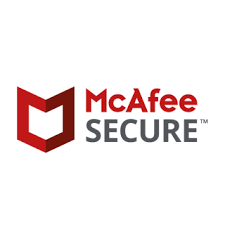 We accept all major credit cards at our verified secure checkout, and rest assured we are an officially endorsed commerce site verified by Trustwave. Add a question or comment below, contact us via our Contact Form here, or email us at support@videoviews.international any time and one of our expert customer service representatives will be in touch promptly. When we say “expert customer service representatives” we mean a native English-speaking video marketing professional with at least 10 years experience!